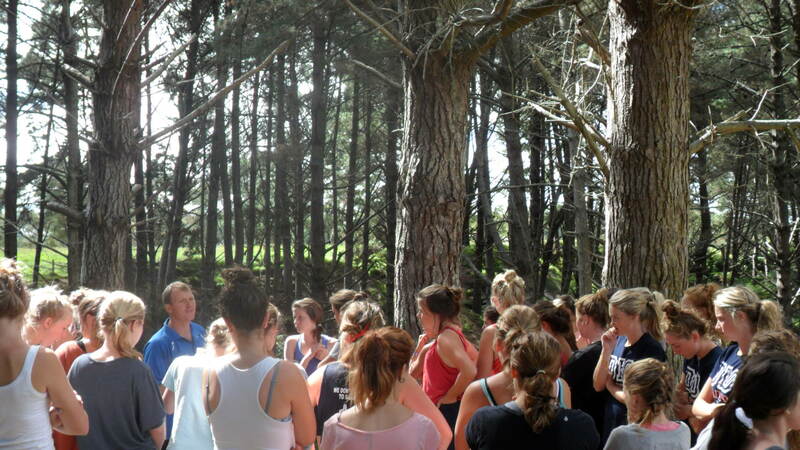 Hinterland’s outdoor playing fields are perfect for large school groups, with heaps of space for the kids to go nuts! Your coach can turn and park easily, we have plenty of overalls, use the BBQ area afterwards, BYO food/drink, RAM’s form available on request PLUS you can grab some awesome school deals. What are you waiting for…call us today for more info 0800 22 66 54! 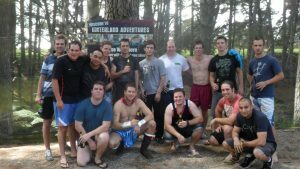 Hinterland has hosted lots of amazing stag and hen events over the years! 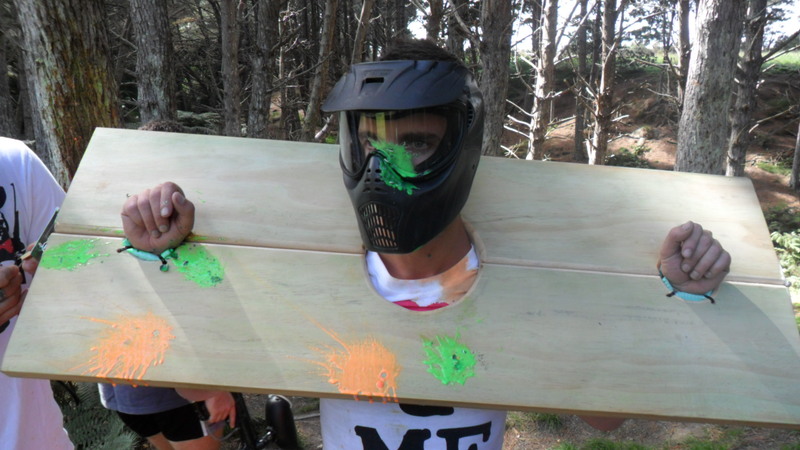 Make your mates stag or hen do unforgettable & book some fun at Hinterland. 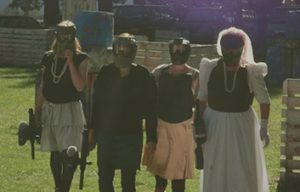 It’s awesome to dress up the stag/hen, just ensure everyone can still wear a mask. The Hinterland sites are BYO, so enjoy a drink AFTER your event while hanging out in the BBQ area (nb intoxicated persons cannot participate at Hinterland, so save drinking for afterwards). 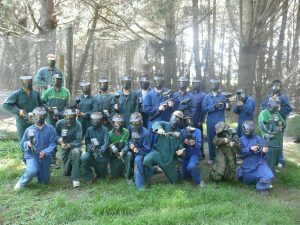 Laser Tag is the perfect choice for those not so amped by Paintball, plus Clay Bird Shooting is a competitive event well worth considering. Call us today 0800 22 66 54. 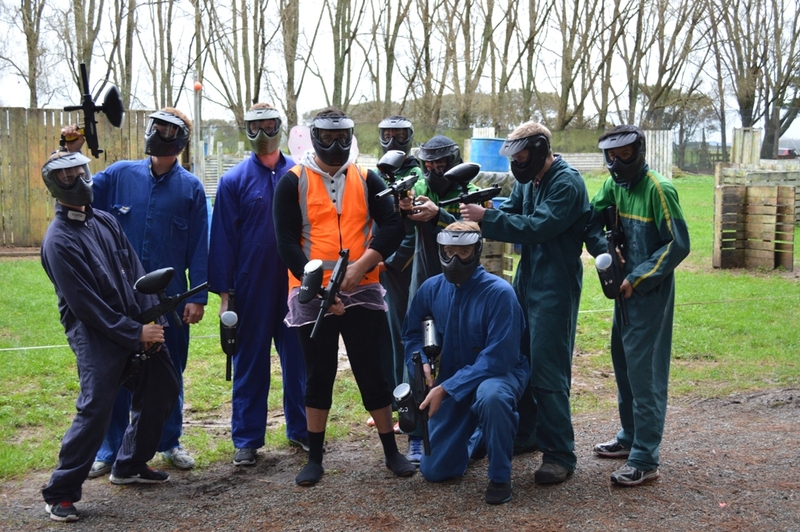 There’s something for every work group at Hinterland. 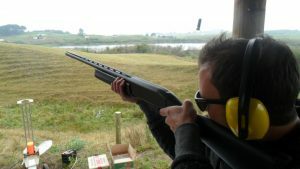 Archery and Clay Bird Shooting are popular choices catering for those looking for more sedate activities while still wanting that competitive edge. 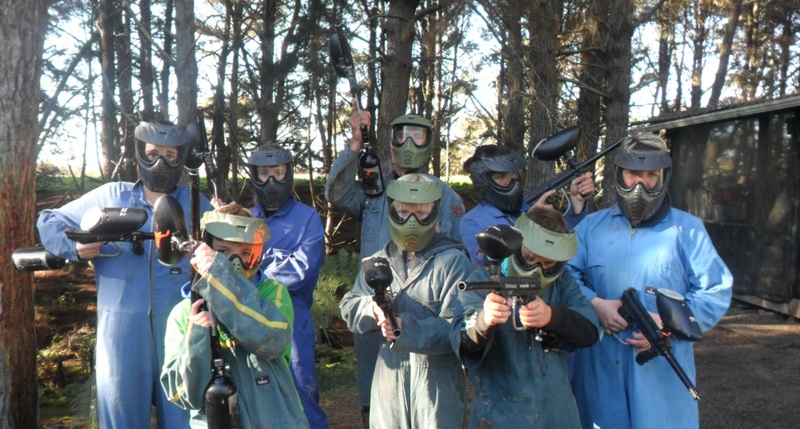 Paintball and Laser Tag really get the adrenalin rushing and will challenge your team! 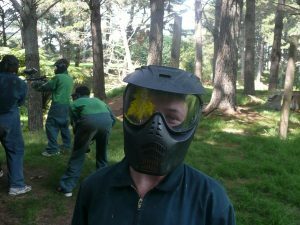 The activities are mobile (conditions apply) so can be run at a venue of your choice, allowing your corporate event to be in one location. 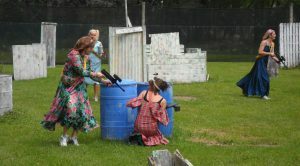 Large group discounts are available and activities can be combo’d. So call us today to discuss the options 0800 22 66 54. 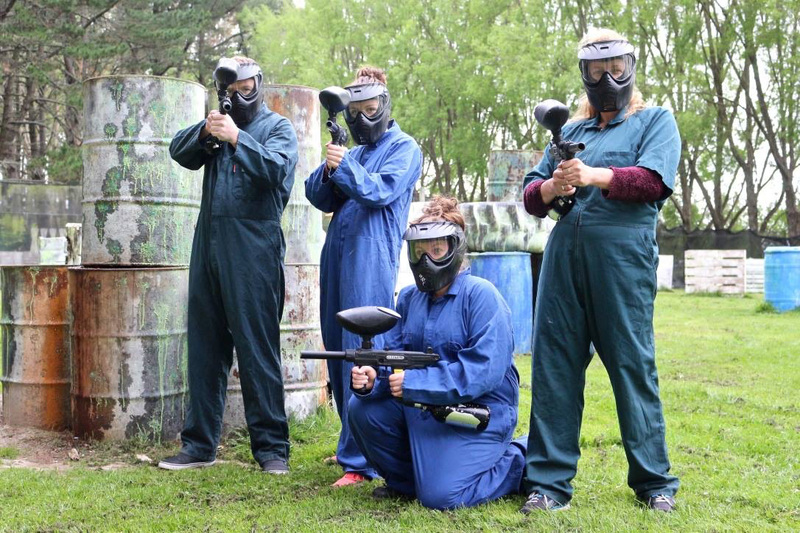 Where better to celebrate your birthday than at Hinterland! 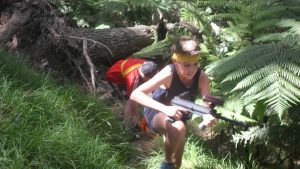 Younger ones go mad for Outdoor Laser Tag & hunting their mates in our pine gully and those 11yrs plus get to play the real deal Paintball for their birthday party. Bring along some party food & finish your day at our BBQ area. 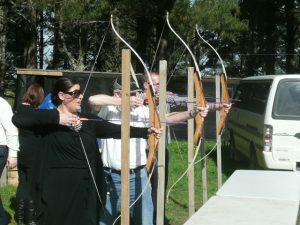 Remember bookings are always essential at Hinterland. Get in touch and of our friendly team will respond asap.